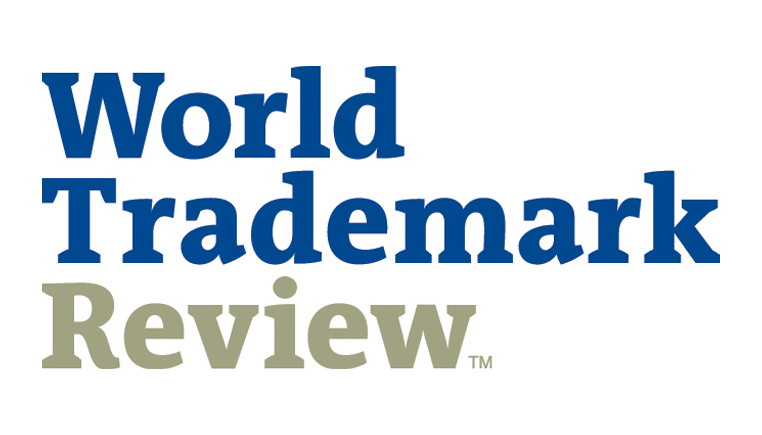 The firm has been highly ranked in the latest edition of the World Trademark Review 1000. The WTR 1000 guide serves as the definitive tool to locating the best trademark partners worldwide, as well as illustrating the depth of expertise available to brand owners as they seek to protect their brands. LK Shields have been ranked as a band 2 firm, with Peter Bolger being ranked as a band 1 practitioner.